Hello! This is another card that I made using my new products from Annabelle Stamps. 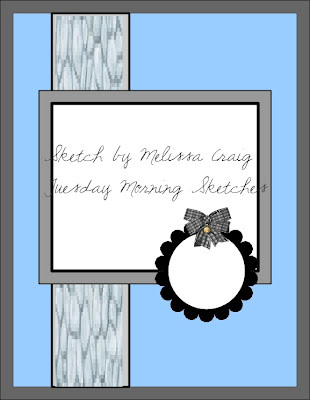 I used the sketch challenge from The Sweet Stop shown on left. I made 4 ornament cut outs with an Annabelle die in a row on the white CS used as a top layer. 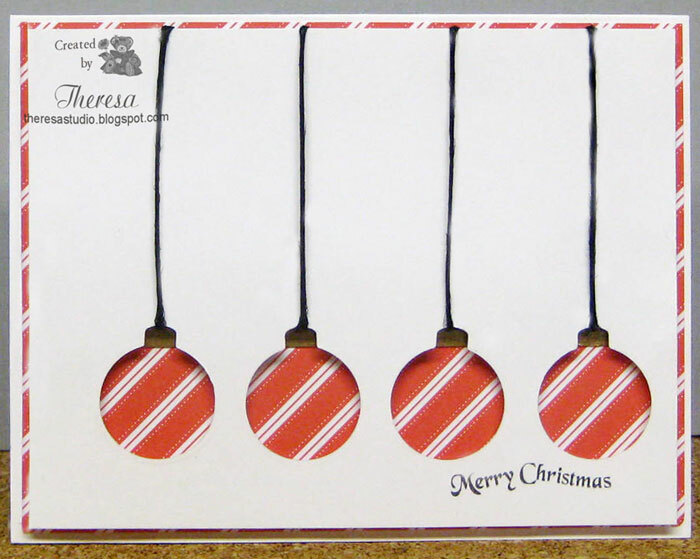 I added black twine to each ornament cut out and stamped the Annabelle sentiment in Memento Tuxedo Black Ink. 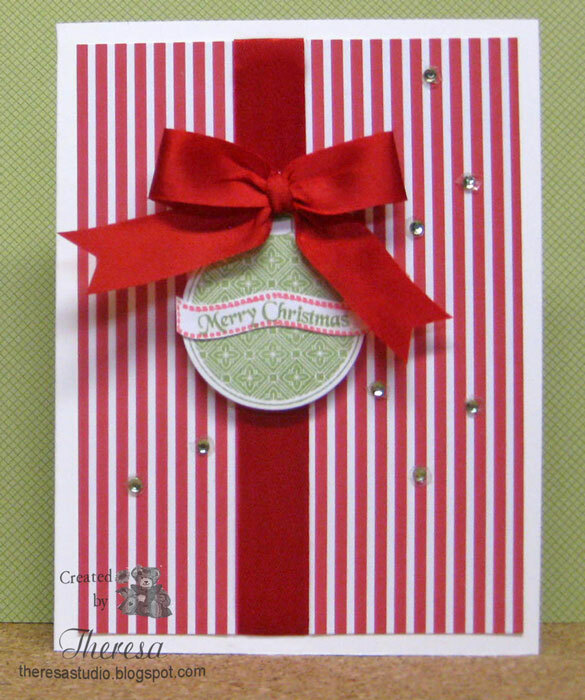 I attached the white layer with foam dots to a SU Red and White Stripe layer and then attached to a white card base. A strip of gold metallic paper had been added to show at the top of the ornaments where the twine "attached" to the ornaments. The Striped layer does not show on the lower edge of the card but it is there in real life...just the angle of the photo did not capture the lower edge. Hello. I have not been blogging or commenting much lately as I am busy with other things including making Christmas Cards for my Mother to send. I spent the past 2 days making 30 cards for her. I used a photo of a Christmas quilted wall hanging that she had made for the front of the card. I always try to personalize her card in same way. Now to make a box, print her address labels, and buy stamps and that gift to her will be finished. I'll post the card at a later time. I just had to take time and make a card for Annabelle Blog Challenge...see the sketch above....with the items that I received yesterday from Australia. It was a purchase of stamps and dies that I made using a Annabelle GC that I won. 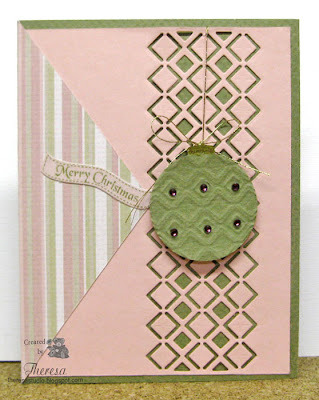 I used the new Borders 1 die to make the cut out design in Bazzill Pink CS and layered this on to the green card base. I then added the Stripe Paper from Cloud Design to create the triangle side. 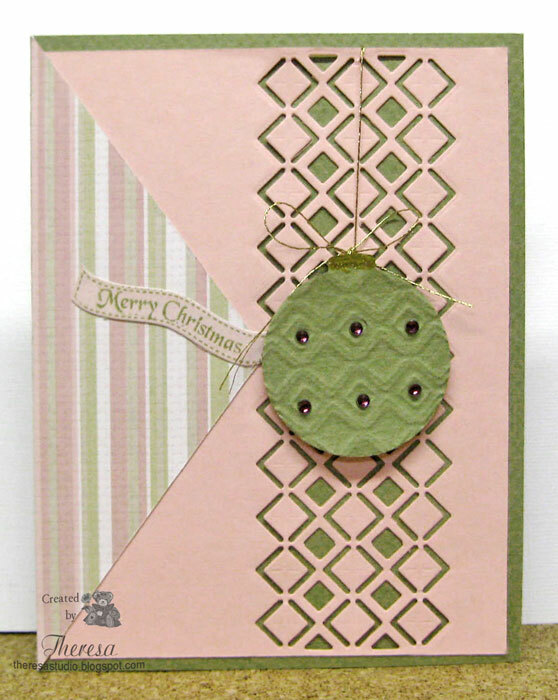 I cut an ornament from Green CS using Annabelle's Decorated Christmas Die and embossed it with the Border Die. Love that effect... so easy to add a design. Added some Pink Rhinestones and Metallic Gold thread string and bow. 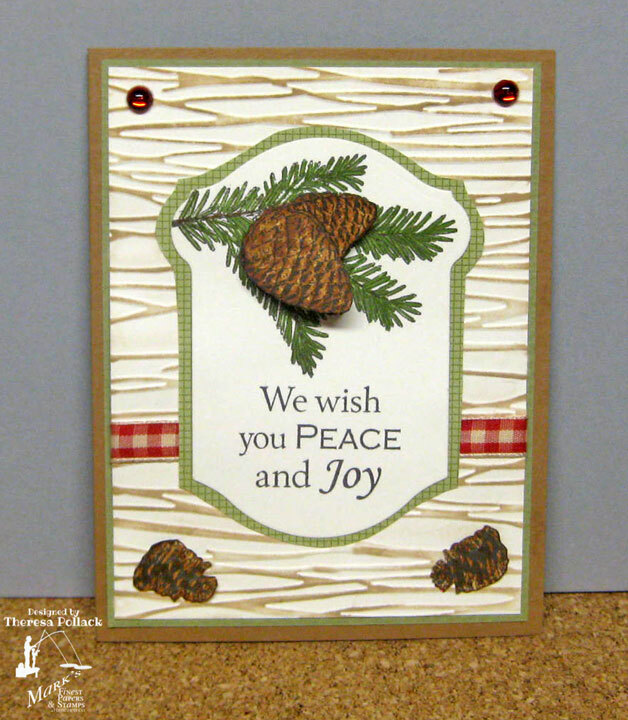 Finished with the sentiment stamped in Memento Bamboo Leaves using Annabelle Bella Stamps and Cuts by Design Die all from Decorated Christmas Sets. Papers from stash and Jo-ann's. I am going to have such fun with my new items....have so many ideas from Annabelle Blog Hop happening now. Welcome to FOSTV Challenge 46. 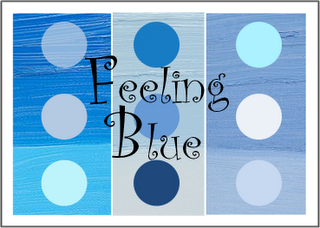 This week we are asking you to make a Scrapbook Page. I have not done much scrap booking since I started saving pictures digitally and doing digital slide shows and movies which I have not done much lately. I decided to showcase some pictures made by my DH of winter scenes from a few years ago. The photos are of the Hawthorne trees in our yard covered with ice and snow. I thought the stamp set "Ice and Snow" by Mark's Finest Papers, a Heinrich Co. was great for my layout. 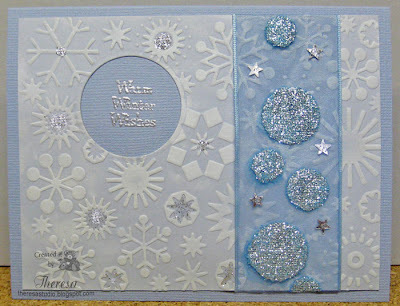 I stamped the icicles, trees and snowflakes with Versamark on a 12x12 scrapbook paper of blue with white dots....looks like snow. I embossed the images with silver EP. Added some stickles to the icicle border and liquid pearls for falling snow. I stamped the verse and sentiment in black ink and added the photos that I printed with red frames...easier than doing mats. Journaling was done on the computer. Stamps: MFP,aHC "Ice and Snow"
If you enter the challenge this week you will have a chance to win a Stamp Set from Mark's Finest Papers, a Heinrich Co. You have until 11:00 pm on Sunday November 18 to submit your projects at Home of Speedy TV. Welcome to another Speedy Fox and Friends Challenge. 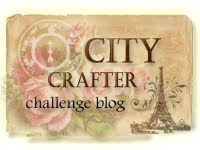 This week is a bit of a different challenge....you are asked to add a fence to your creation. It will be fun to see what type a fence that you use. 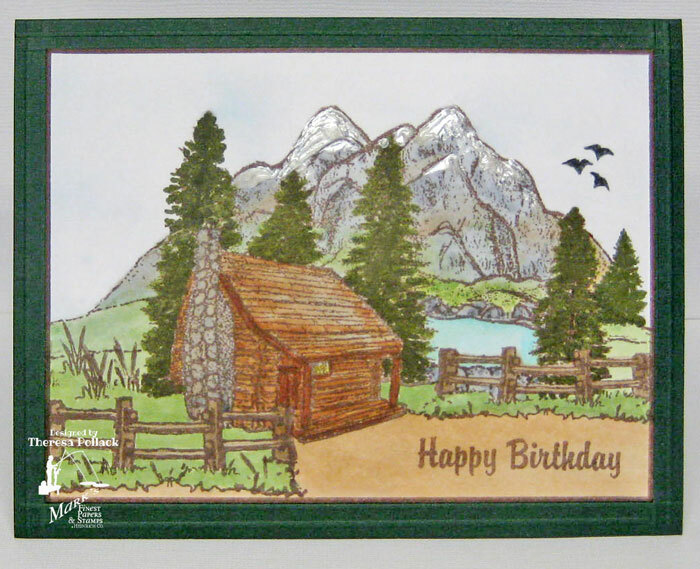 For my card I am adding a split rail fence to a cabin scene by the lake. This is typical of fences seen in the country on old farms. 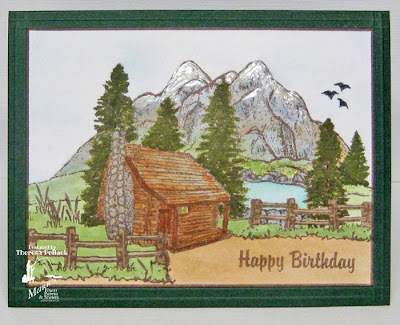 I used fence and birds stamps from "Scenic Selections", a cabin stamp from "Stamps on the Fly", and a sentiment from "Buried Treasures" all by Mark's Finest Papers, a Heinrich Co. I began by stamping the fences and masking them before stamping the scene all with Memento Rich Cocoa on White CS. I colored all with Copics and sponged the sky with blue ink and added snow to the mountain caps. Taking some artistic license, I did extend the scene a bit by drawing some lines and adding a tree so that the scene extended behind the fences. Added some birds in the sky and stamped the sentiment. 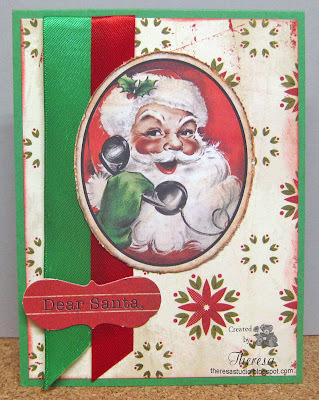 I placed the image on a card base of Dark Green with scored edges. I love coloring this scene. 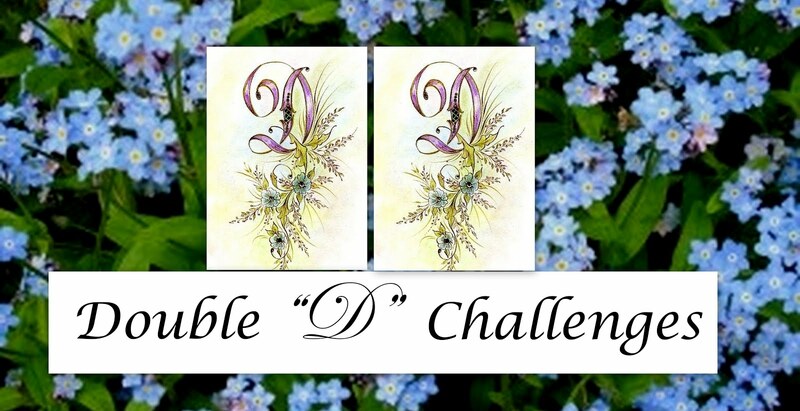 Please join in our challenge and you could win a stamp from Mark's Finest Paper, a Heinrich Co. You have until 3PM on Friday, November 16 to enter the challenge here. If you use Mark's Finest Papers, a Heinrich Co. stamp, your name will be entered into the drawing twice. 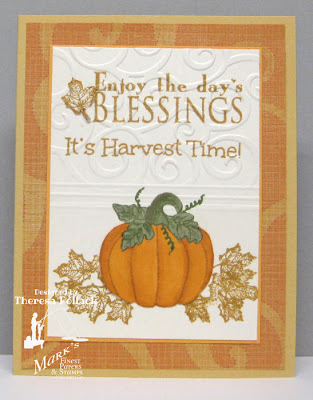 I was pleasantly surprised with how this card looks...I had some doubts that I could make a a card with these colors for the Challenge ac146 at Annabelle Stamps. But using some of her great stamps from Floral Silhouette and Whimsy Flowers (Butterflies), I created this card. 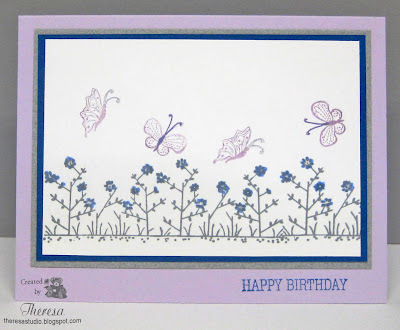 I used Card stock from Stash in Lilac, Gray, Blue and White for layering and stamped the focus image in Memento Gray Flannel and the Butterflies with Memento Sweet Plum. 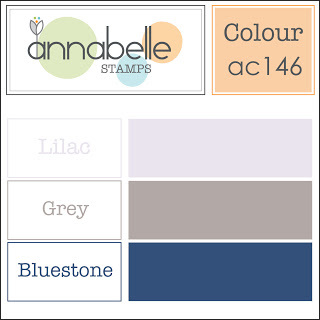 I stamped off the Sweet Plum to get a lighter shade of lilac for the Butterflies. Colored the flowers with Copics B24 to get the right color of blue. Finished with a sentiment stamped with Memento Blue Danube. I really like my finished look. Hello! Welcome to another Monday Challenge at Friends Of Speedy TV. 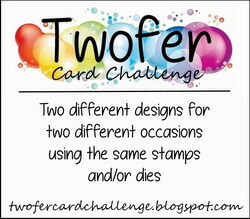 This week we have an easy challenge-Anything Goes! Is this your favorite kind of challenge? I decided to use "Cracked Hello", a new stamp set from Mark's Finest Papers, a Heinrich Co to create my card. I used 4 of the 5 stamps in this versatile set. I stamped the crackled pattern on a Red CS with Memento Rich Cocoa for my background. 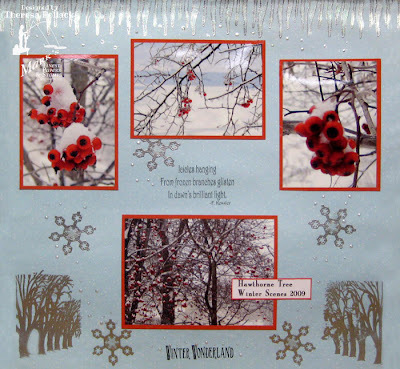 I then embossed this with Cuttlebug EF Forest Branches for some texture and to create a wall for the Butterflies to land. The butterflies were stamped on Yellow CS with Memento Tuxedo Black and cut out by hand and attached with dots. Added some black pearls and finished this layer with a yellow grosgrain ribbon and a butterfly brad colored with Copics 100 and R59. Stamped the sentiments. Attached this to a base card of Dark Charcoal Textured CS. All supplies from my stash. 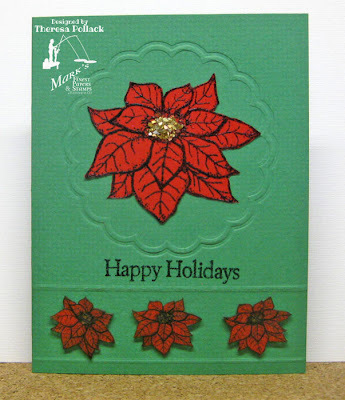 If you enter the challenge this week you will have a chance to win a Stamp Set from Mark's Finest Papers, a Heinrich Co. You have until 11:00 pm on Sunday November 11 to submit your projects at Home of Speedy TV. The hardest part about an Anything Goes Challenge is deciding what to create but it is a chance to show your own creativity and have fun. Have you tried using dies to emboss a design on CS rather than just cutting out the design? I was inspired to try this after watching a tutorial by Therese posted on Annabelle's Stamp Embellish Create Community in their Topical Tuesdays. Check it out. I am not sure if you have to be a member or not to view the tutorial. 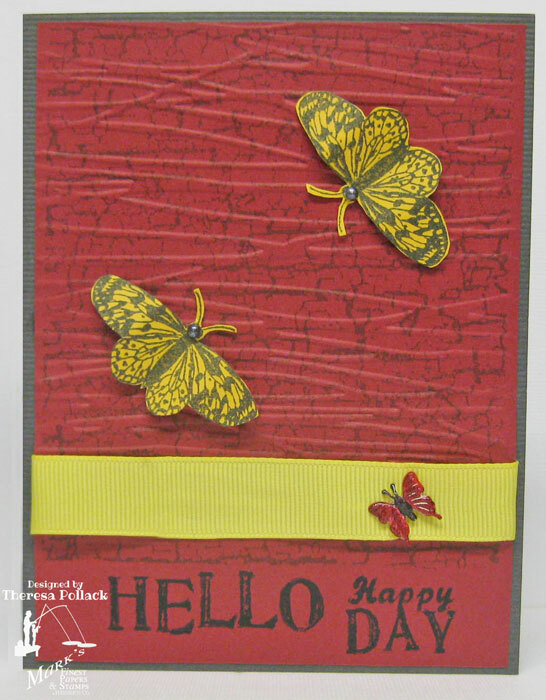 I used Cheery Lynn Exotic 2 Butterflies dies. 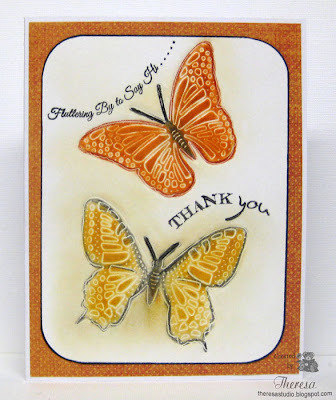 After embossing the butterflies on white CS, I used masks and colored the butterflies by sponging Memento Cantaloupe and Tangelo Inks. After removing masks, I sponged ever so lightly around the butterflies. I then used colored pencils to highlight the edges, antenna, and bodies. I trimmed the image layer and rounded the corners before edging with a black marker. 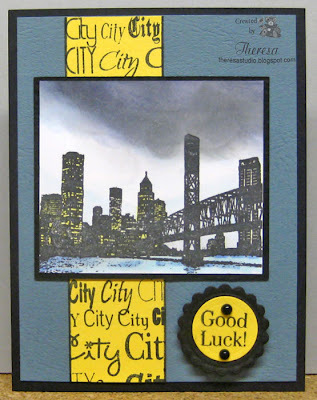 I stamped the sentiments from Paper and Such with Memento Tuxedo Black Ink. I attached this to an Orange patterned layer of K&Co Paper and then on to a Base Card of White. 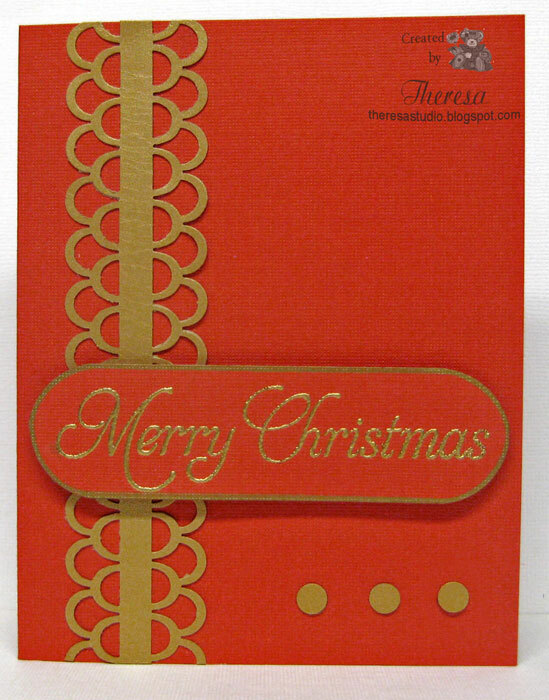 Love the effect of the dies embossed on the card. Thanks, Therese, for the great tutorial. Rick Rack or Ric Rac or Rickrack?? Welcome to another challenge at Speedy the Fox and Friends. We are challenging you to use Rick Rack on your projects. However you spell it - ric rac, rick rack, or rickrack - we are talking about that flat-woven trim that has zigzagged its way for many years in all sizes and colors on to many garments and craft projects. 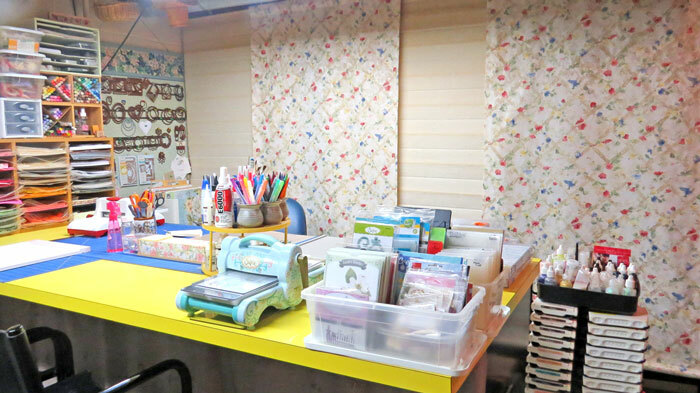 I am that sure all you card makers out there have a scrap or two or even a package of rick rack in your stash. That is where I found the red and gold Rick Rack that I used. 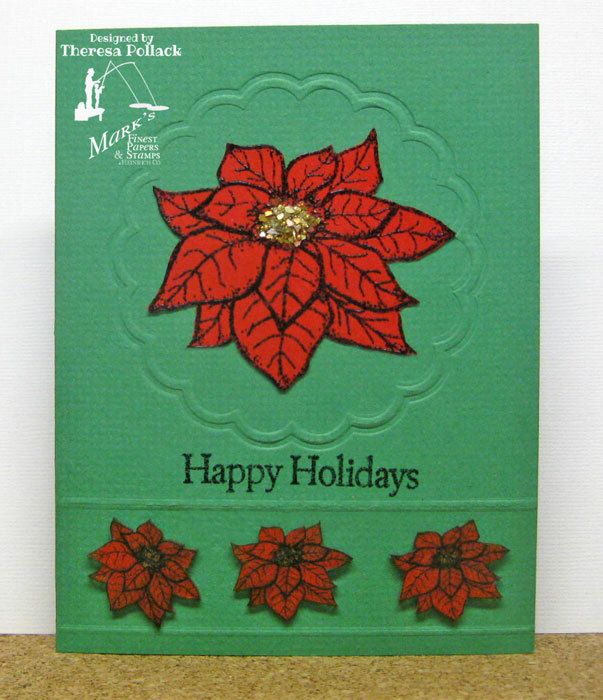 My card uses a new stamp set "Poinsettia Blooms" recently released by Mark's Finest Papers, a Heinrich Co. 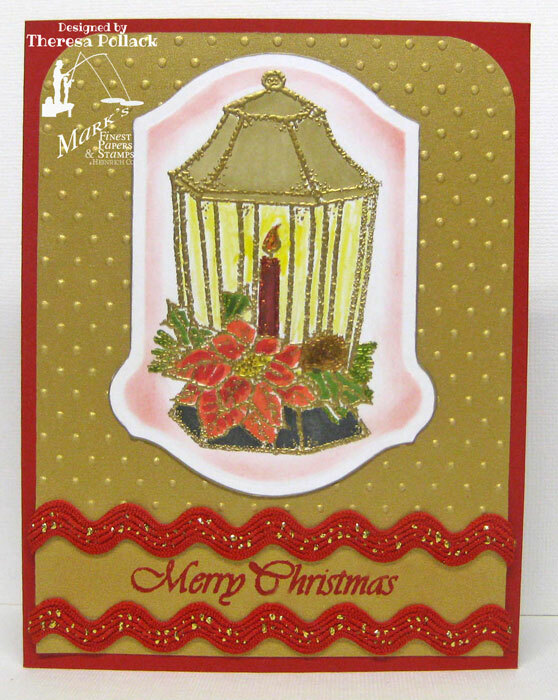 I stamped the lamp with Versamark on White CS and embossed with Ranger Gold EP and colored with Copics. I cut the image out with a Spellbinders Die and sponged with Ranger DI Barn door before taking from the die. 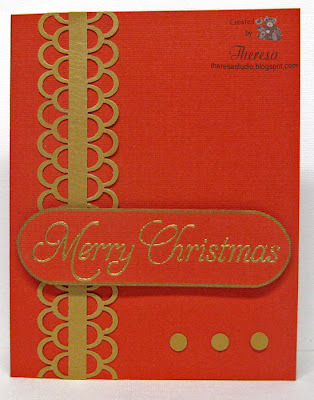 Layered the image on to an embossed Gold Metallic CS mat (Cuttlebug EF Swiss Dots). 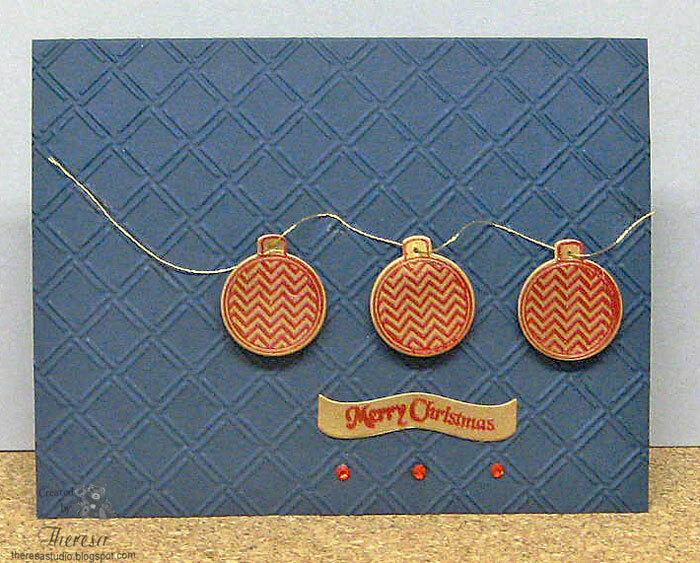 Stamped the sentiment ( from same stamp set as image) ) with Versamark and embossed with Ranger Red EP. Added 2 rows of Red with Gold Thread Rick Rack (From Jo-ann's) and attached to a red card base. 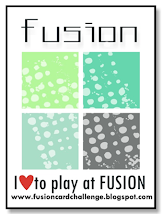 Fab 'n' Funky: Use die cuts and punches. 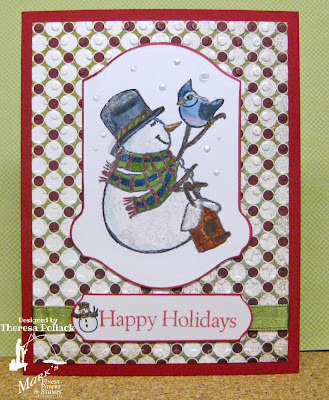 Used corner punch and Spellbinder Keyhole die. Find some rick rack and please join in and you could win a stamp from Mark's Finest Paper, a Heinrich Co. You have until 3PM on Friday, November 9 to enter the challenge here. If you use Mark's Finest Papers, a Heinrich Co. stamp, your name will be entered into the drawing twice. 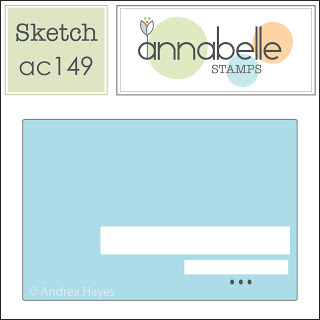 I am running very close to the deadline for the challenge at Annabelle for their sketch shown to the left. 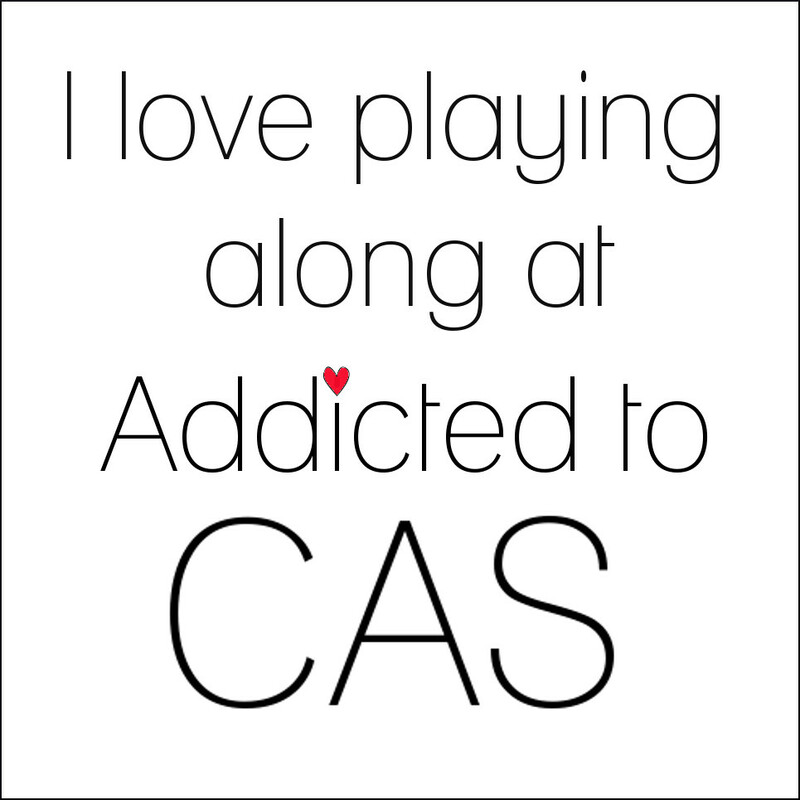 I am rushing to get this in. 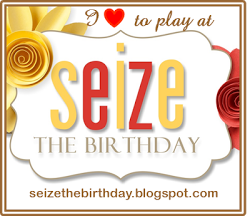 My card is very simple but in a way, dramatic with the gold and red and the large font of the sentiment. 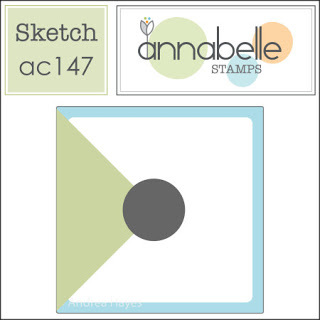 This Annabelle stamp is one of my faves for Christmas. Instead of bling, I added some dots punched from the metallic paper.